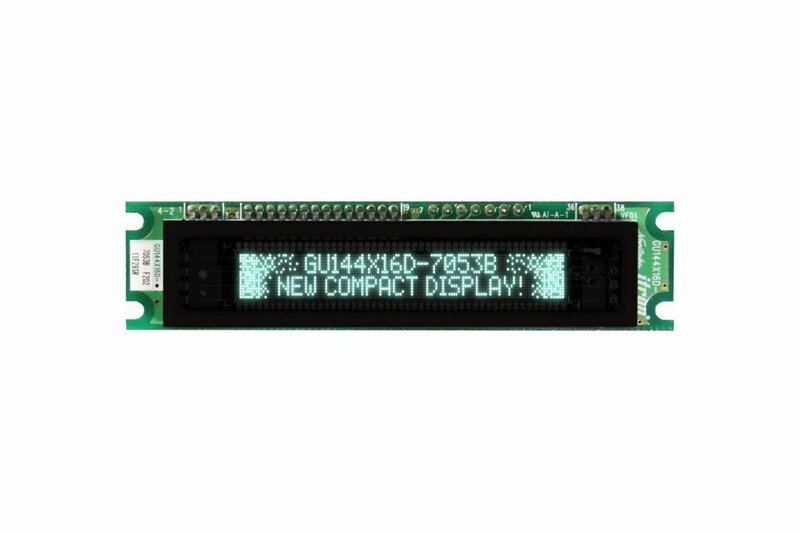 GU144X16D-7053B is a compact display module which has only 23 mm (approx. 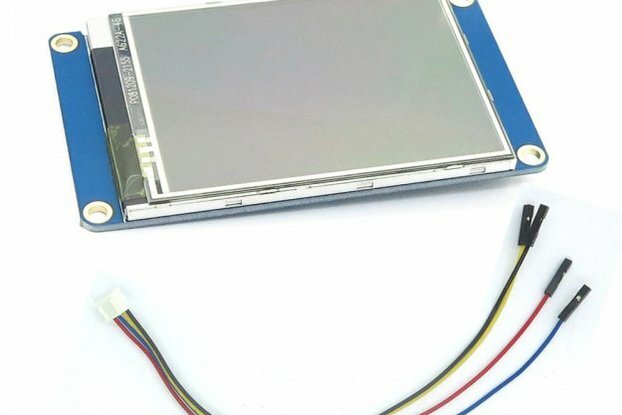 0.9") PCB height so the display can be installed tiny spaces. 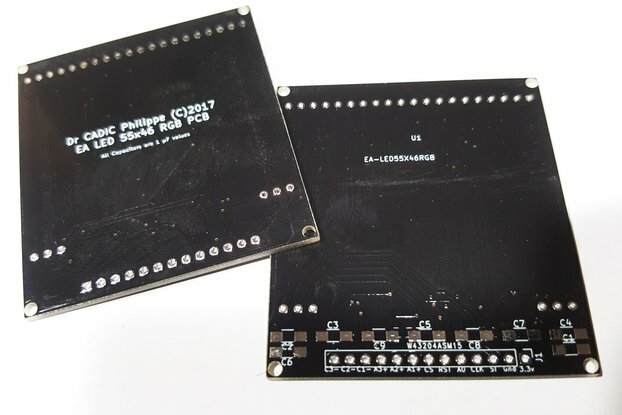 These displays run on a +5V supply and use a simple TTL-serial communication. Just add a level shifter and plug it into your computer to start displaying simple text messages. Refer to the documentation link for full specifications. 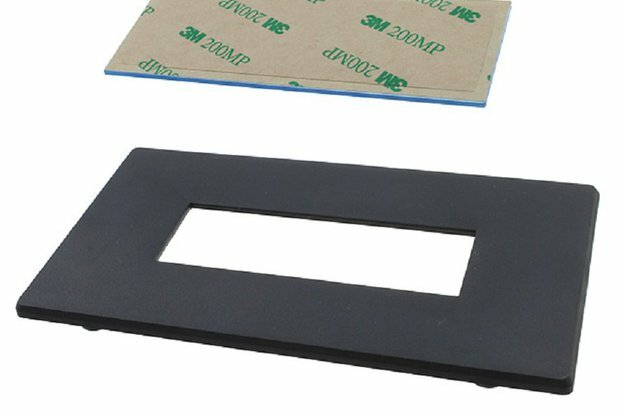 These are new surplus displays and were purchased for a product that never went to market. Please note: These ARE NOT in retail packaging, but they are new.